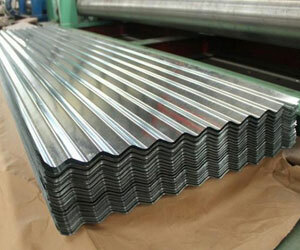 Galvanized steel sheet is to prevent corrosion of the surface of the steel plate to extend its service life, on the surface of the steel plate coated with a layer of metal zinc, the zinc coated steel plate is called galvanized steel sheet. Galvanized steel sheet is a steel plate with a layer of zinc plated on the surface, which is a kind of economical and effective anti-corrosion method which is often used. 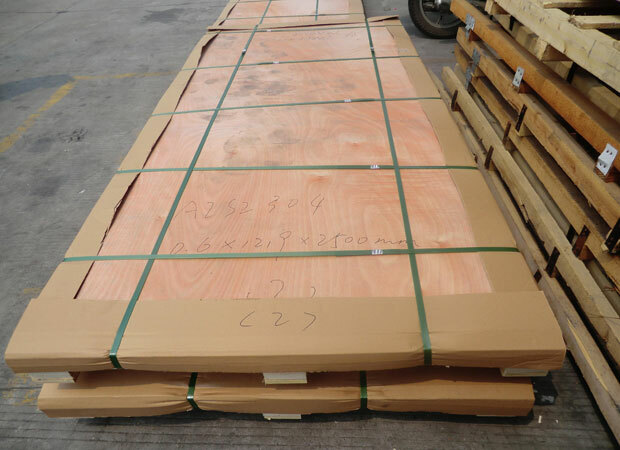 On the basis of the requirements of the chemical composition of galvanized steel sheet, different countries have different standards, GB is generally the detection of carbon, manganese, phosphorus, sulfur, silicon content. 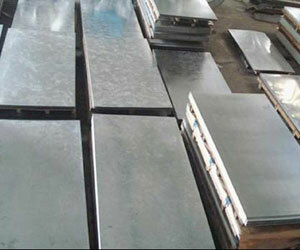 The following is the appearance of the Galvanized steel sheet. (1)surface state: galvanized coating process due to the different treatment, the surface state is different, such as ordinary spangle, fine spangle, smooth spangle, no zinc flower and surface phosphating. German standard also provides a surface level. (2)galvanized steel sheet should have good appearance, not to use products harmful defects, such as no plating, holes, crack and scum, over plating thickness, abrasion, acid dirt, white rust. The foreign standards specific appearance defects are not very clear. In order to some specific defects in as stated in the contract. If you are interested in the Galvanized steel sheet,pls feel free to contact us,we will send the details for your reference.